perfect winds on your sail. Globus Yachting and Travel Agency has designed this website to be a complete planning resource and guide for vacations in Greece. 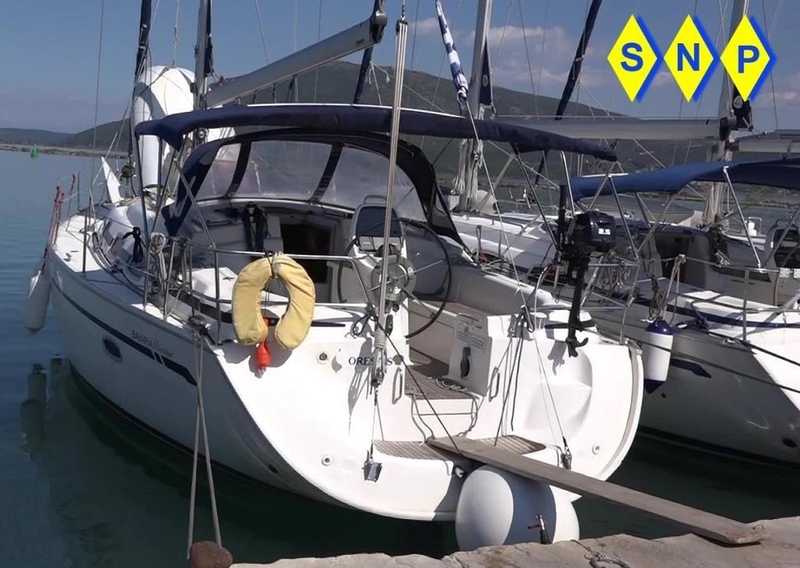 Choose from a variety of activities such as: Sailing, Motor yacht or Catamaran charter vacations, Sea tourism, Cruises, Historical -Heritage tours and relaxing holidays at extraordinary destinations in carefully selected accommodations in Greece!!! We are proud to present this guide to unforgettable vacations in some of the most beautiful and historic places and islands on the planet. 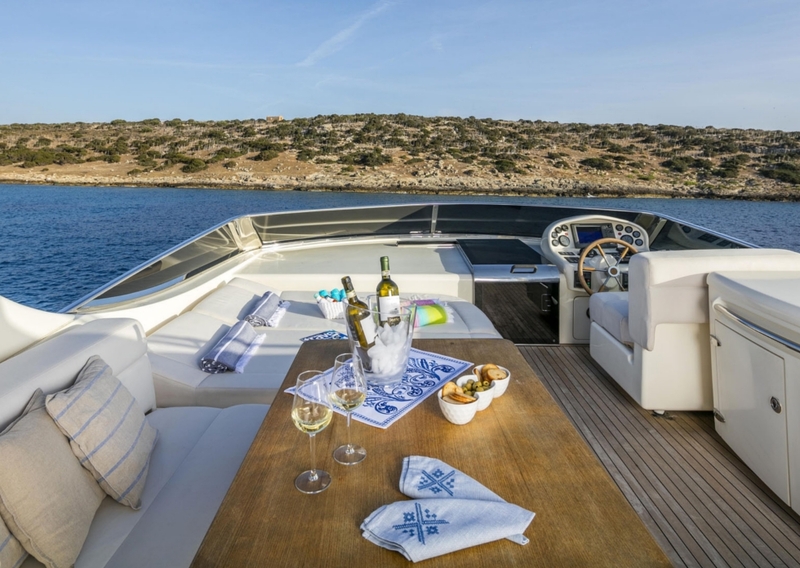 Book with us today and benefit from our years of experience in Sea Tourism and charter industry – and our deep knowledge of Greek History and culture. We love to share this knowledge with our clients and offer to them wonderful quality experiences. 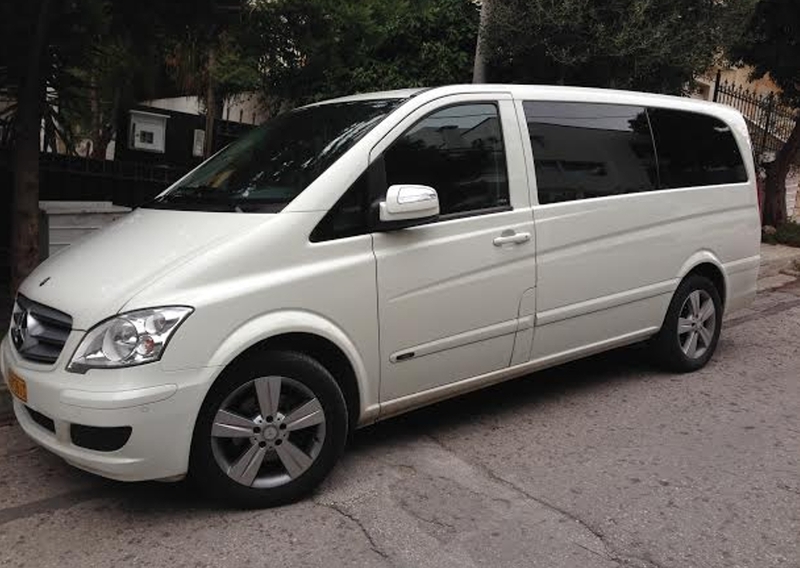 We can accommodate business and social group-travel charters on multiple vessels and mini-cruise ships, and private or small group tours around Greece and Greek Islands. It may seem quaint to call Greece the "land of the gods" but a sailing holiday in the islands will soon persuade you that whoever coined the phrase was not far off the mark. 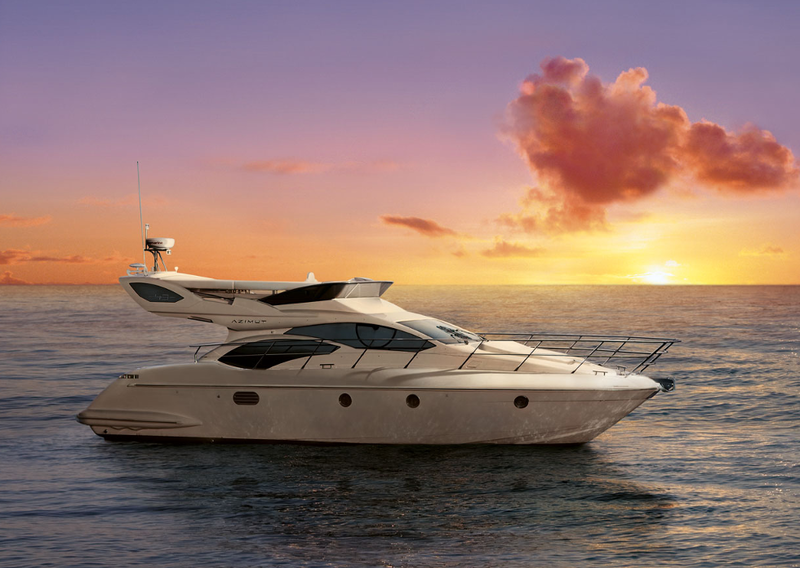 Thousands of miles of coastline and islands in all colors and varieties await your yacht. From the Saronic isles nearest to Athens to the thousands of whitewashed islands in the Cyclades, the serenity of the Ionian archipelago or the Dodecanese to the pine laden islands of the Northern Sporades or the historic splendor of Crete each is a sailing experience worth a lifetime. 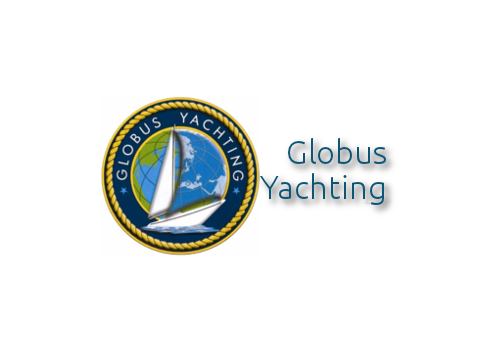 Globus Yachts guarantees you the best sailing holiday of your life! How can we be so confident? 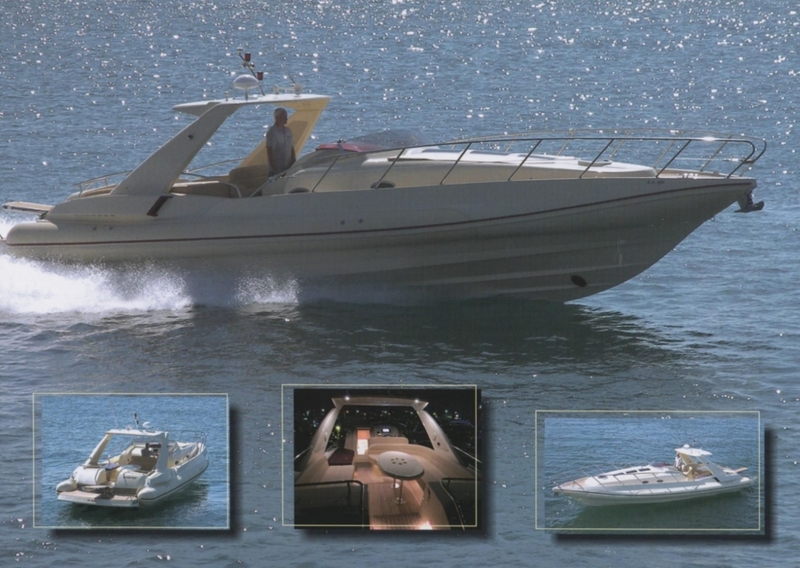 Three reasons: high quality yachts, reliable backup, and premium service. 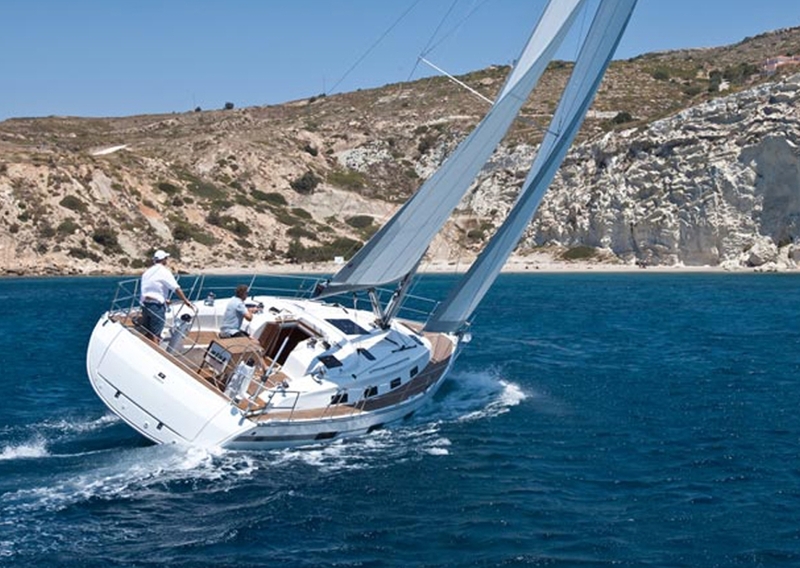 You will sail one of the best, most reliable charter yachts available. We offer no other kind. You will not be alone if something goes wrong. We are reachable twenty-four hours a day in case of emergency and wherever you are, there will always be someone to help you. 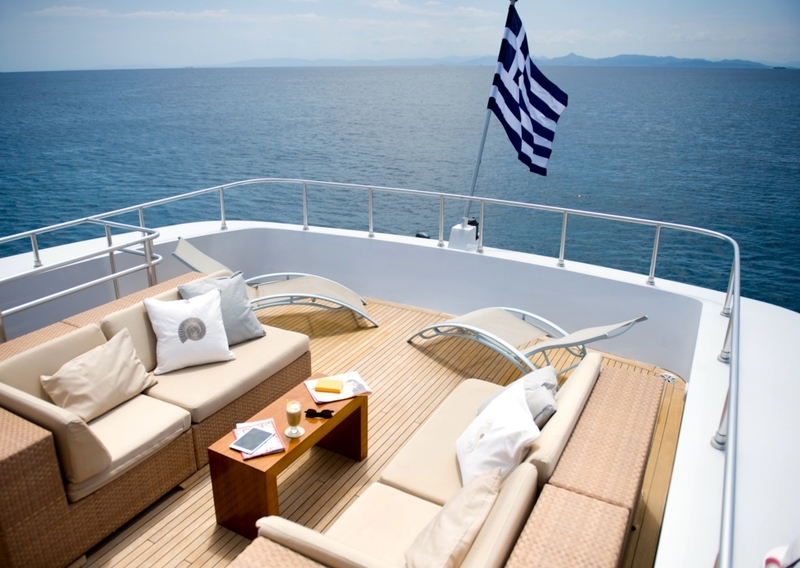 We are represented on every major Greek island, so you may sail wherever you wish, in confidence. Your holiday is only a few clicks away. Please start first leg of your cruise through our web site and let us to make your dream holiday become true. Globus Yachting simply offers you the best possible sailing experience that you can ever have along Greece's beautiful islands. Since we began operating, our charter experience has provided hundreds of clients around the world with a unique travel experience as well as all possible services that made their holiday a memorable adventure. Let our professionals help you plan your trip with exceptional customer service and a goal of exceeding your expectations. Their local knowledge of the Greek islands, ensures you will always be in the perfect setting, whether it's at the waters edge of the best bars and nightlife, or in serene bays with out another soul in sight. Sit back and plot your course though paradise, with Globus Yachting guiding you to all the places you want to go, you can do as much or as little as you like. Your holiday is only a few clicks away. Find out what you need to know to travel to Greece today! The weather in the Greek Islands is beautiful with cloudless blue skies, especially in summer. For sailing conditions CLICK HERE.